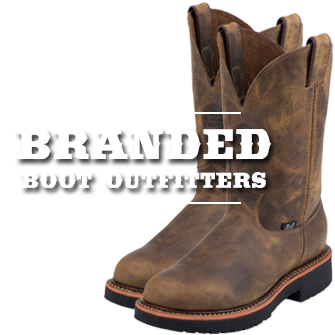 BootOutfitters ships Justin Original Workboots, Justin Boots, Tony Lama Boots, direct to your door from a bricks and mortar store, We provide FREE SHIPPING and HANDLING. 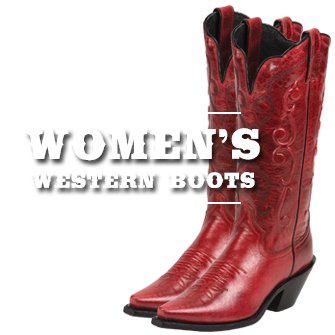 We sell womens cowboy boots from Justin and Tony Lama Boot company. Western boots are our speciality. Hand crafted by the finest craftsmen in the industry and then delivered to your home or business. We provide steel toe boots for the construction industry and the oil field workmen. 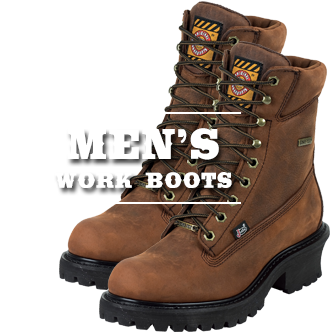 These workboots are the most durable and the most comfortable on the market today. BootOutfitters is the online website for The Wharf. We are located in Northport, Alabama, across the Black Warrior River from the Ciy of Tuscaloosa. Tuscaloosa is a college town. The University of Alabama is located in Tuscaloosa and is only five minutes away from our door. The Wharf and BootOutfitters have served the needs of West Alabama for over thirty-five years. We supply our customers with the largest selection of quality footwear in our area. 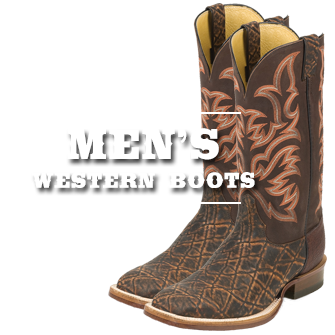 We specialize in western boots, work boots and steel toe boots. We sell to the public every day in our retail store. We carry a large selection of brands including: Red Wing Boots, Wolverine Boots, Justin Boots, Tony Lama Boots, Georgia Boots, Rocky Boots, Chippewa Boots, Nocona Boots, Double-H Boots, Carolina Boots, Browning Boots, Ariat Boots, Timberland Pro Boots, Worx Boots, Carhartt Boots, CAT Boots, Georgia Giant Boots, Georgia Farm and Ranch Boots, Dan Post Boots, Laredo Boots, Dingo Boots and Lucchese Boots just to mention a few of our boots lines. 4. Value for the price of the boots. We take our boot selection seriously. Every day we talk to boot companies from Justin Boot Company and Tony Lama Boot Company to Worlverine and Georgia Boot Company searching for products which meet the needs of our customers. Our business hours of our retail store is Monday through Saturday from 10 a.m. to 6 p.m. CST. We are closed on Sunday. You can reach The Wharf: 220 McFarland Blvd. North, Northport, AL 35476. We have offered our customers an "every day low price" for over 40 years.